Bosch home appliances is part of BSH Bosch and Siemens Home Appliance Group, the third largest appliance manufacturer in the world. Inspired by the lifestyle of todays discerning consumers, all Bosch products combine efficiency, quietness, and quality with unrivaled ease of use. Bosch appliances regularly receive industry and consumer awards. In fact, Bosch dishwashers have earned the highest ranking in J.D. Power and Associates Major Home Appliance Customer Satisfaction Study for two consecutive years. Thermador has been at the forefront of cooking technology for more than eleven decades, fusing innovative performance with classic design to satisfy the most demanding culinary enthusiasts. 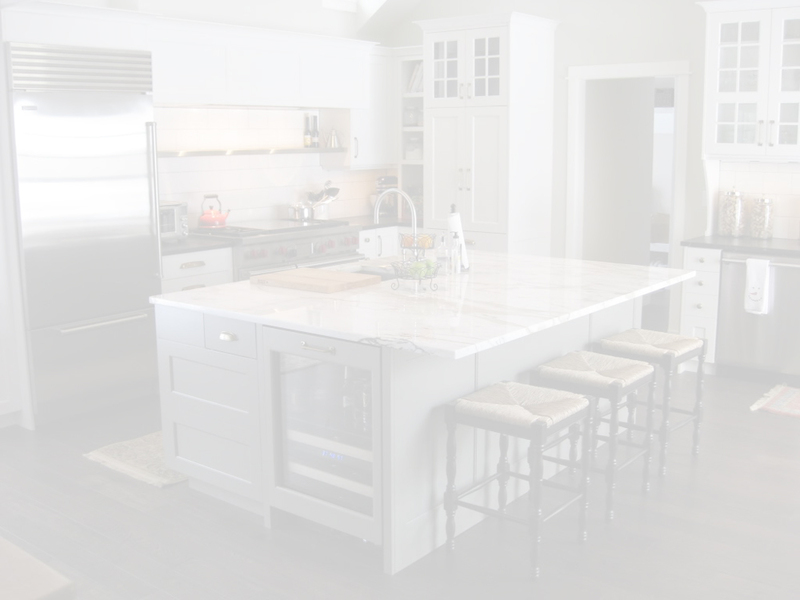 From introducing the first built-in wall oven over 50 years ago to redefining gas cooktops with our patented Star Burner, our innovations have helped to transform the kitchen from a mere workplace into the social and entertaining center of the modern American home. But we are not defined by innovation for innovations sake. 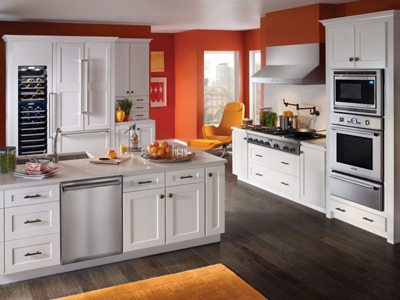 Our handcrafted appliances and their every feature and control are designed to make cooking easier, hotter, faster, cooler, better and more rewarding. For those who truly love to cook, there is only one true kitchen leader. For over four decades, U-Line has been synonymous with innovation, quality and selection of premium built-in undercounter appliances. U-Line's complete product collection includes Ice Makers, ComboR Ice Maker/Refrigerators, Wine CaptainR Wine Storage Models, Refrigerators, Refrigerated Drawers, Refrigerator/Freezers and Beverage Centers. Offering distinctive aesthetics and attributes, U-Line products are a room's perfect counterpoint and provides an opportunity to create a space that is uniquely you. Artistic inspiration. Italy has long been an inspiration for artists. Best engineers are equally passionate, finding product influence in every aspect of Italian culture. The results are hoods steeped in striking, yet simple Italian design. Design you're sure to find inspiring. Detail You see. Detail you don't. That's the mark of a Best Craftsman. It's about shaping and sculpting metal and glass into functional art. Every use is considered, and every step ensures optimal performance. Our obsession is simply perfection. Great ingredients. Great outcomes. 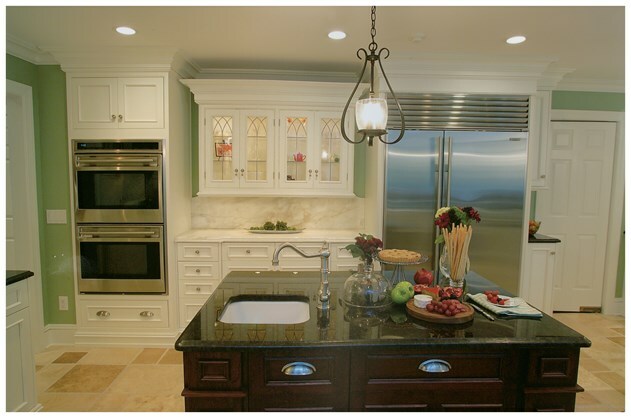 With power for every need and style for any setting, our range hoods function as beautifully as they appear. Whether casual cook or consummate chef, we give life to inspired cooking. 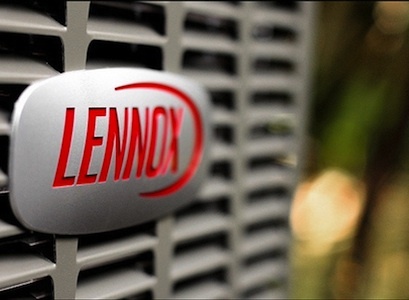 Over the years, Lennox has set the standard for home comfort, and we continue to push the standard forward with a lineup of more than 60 leading-edge products and a network of more than 6,000 full-service dealers. ASKO makes some of the most water and energy efficient built-in dishwashers in the world. 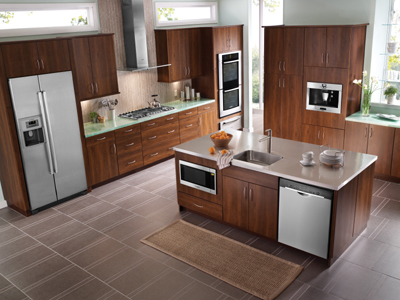 All of their current built-in dishwashers have earned the ENERGY STAR label! 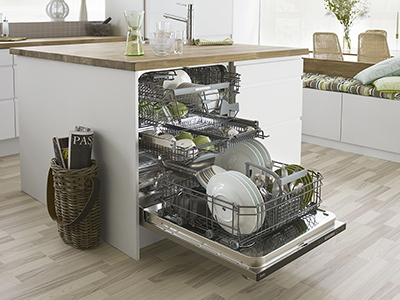 ASKO dishwashers provide you with convenient solutions and more value for your money. Sturdy Flexiracks, world class energy efficiency with low water and energy consumption along with unsurpassed cleaning and drying performance are designed to exceed all of your expectations when choosing a new built-in dishwasher. 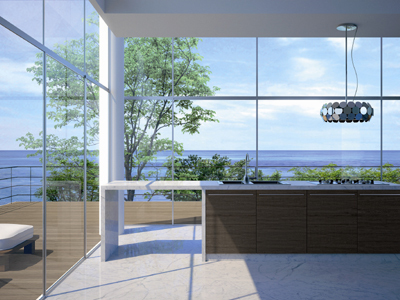 ASKO products meet the highest demands in design, function and durability, as well as environmental awareness. They clean better, use less water and last longer. 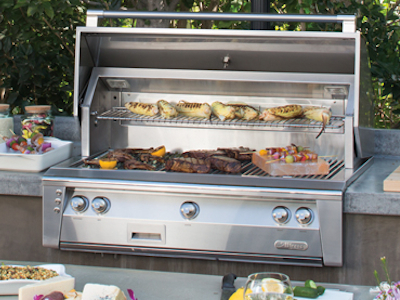 Even before anyone coined the term 'outdoor kitchen,' Alfresco co-founder Dale Seiden, who previously owned the Lynx brand, now envisioned a restaurant-inspired appliance and accessory collection. That vision was Alfresco's Open Air Culinary Systems. Alfresco Open Air Culinary Systems is based in Southern California. All of their products are made and manufactured in the USA with the finest grade materials. Superior Equipment Solutions, the parent company, also manufactures the Artisan residential brand as well as several well- established commercial brands.